We are not just improving the dog world... WE ARE CHANGING IT! The Global Pet Expo will be held Wednesday, March 21, 2018 to Friday, March 23, 2018 at the Orange County Convention Center, Orlando, FL. Brucellosis can be devastating to a kennel inhibiting breeding females from producing litters. The disease has little to no obvious side effects, so initiating biosecurity protocols are a breeders best line of defense. What is canine brucellosis? 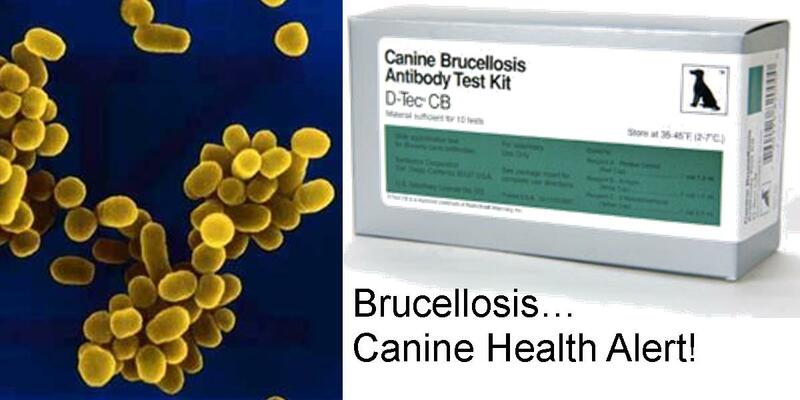 Canine brucellosis is an infectious disease caused by the Brucella canis bacteria (B. canis). Our core group is comprised of Professional and Hobbyist Dog Breeders. Our members raise family pets, show dogs, hunting dogs, sporting dogs, therapy dogs, small dogs, large dogs, sled dogs, etc. Our membership is also open to those who raise any other types of companion animals such as cats, birds, rabbits, etc. 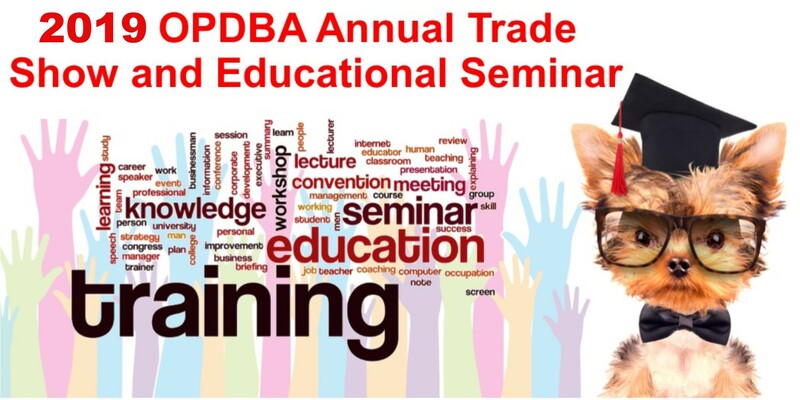 To offer continuing education by hosting professional seminars each year where information about the latest canine health care practices, nutritional studies and industry news is shared. Speakers at these seminars are Veterinarians, University Professors, National Experts in Canine Reproduction and Rearing, Nutritional Experts, etc. These seminars are offered FREE to both members and non-members alike. To promote Responsible Pet Ownership and Responsible Breeding Practices. To highlight the positive impact that our group and industry provide to the State of Minnesota's economy. Our professional and hobby businesses contribute by providing employment opportunities and by supporting other Minnesota businesses such as dog food manufacturers, veterinarians, and retail supply stores. Shows and trials held by various organizations attract exhibitors who patronize local hotels, restaurants, and shopping. To promote the freedom of Minnesotans to choose what breed or specific type of pet to purchase and where to purchase their family pet. Minnesotans deserve the option to choose a first-hand quality pet from a Professional or Hobby Breeder. Many shelter dogs are successful in new homes, but many consumers want a pet of known parentage and health status. Some shelter dogs are not suitable for families with children or the first time dog owner. MN Pet Breeders Association members offer many choices of breed types so that a MN family can find the BEST match for their particular family situation.. Buying from a breeder offers consumers access to valuable health and heritage information not found with shelter offerings. To be a resource for lawmakers as their "Go To Group" for valuable expert answers and advice for "all things dog/pet related". The large national "anti-meat, anti-breeding, anti-animal ownership" groups like HSUS, PETA, ALF, etc. and their local followers such as the Animal Humane Society, Animal Folks and Animal Ark, etc. often provide lawmakers with non-science based or non-fact based information in order to promote their Vegan and Anti-animal agendas. 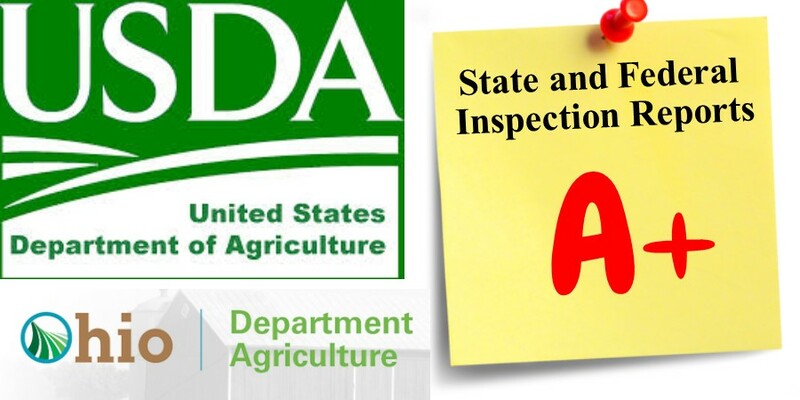 Gathering additional information from members of the MN Pet Breeders Association can help ensure that your decision making on pet legislation is based on information from ALL pertinent sources, not just from certain special interest groups. Please Support Those Who Support The OP DBA!